WASHINGTON — In an unprecedented turn in American history, retired Marine Gen. James Mattis, several years after being dismissed by the President and exiled to his estate in the countryside, marched on the national capitol early Tuesday morning with an army over one hundred thousand strong. This number includes at least ten infantry legions, several aviation and artillery legions, and multiple cavalry cohorts. On this day in 1923, President Calvin Coolidge touches a button and lights up the first national Christmas tree to grace the White House grounds. Not only was this the first White House “community” Christmas tree, but it was the first to be decorated with electric lights–a strand of 2,500 red, white and green bulbs. The balsam fir came from Coolidge’s home state of Vermont and stood 48 feet tall. Several musical groups performed at the tree-lighting ceremony, including the Epiphany Church choir and the U.S. Marine Band. Later that evening, President Coolidge and first lady Grace were treated to carols sung by members of Washington D.C.’s First Congregational Church. According to the White House Historical Association, President Benjamin Harrison was the first president to set up an indoor Christmas tree for his family and visitors to enjoy in 1889. It was decorated with ornaments and candles. In 1929, first lady Lou Henry Hoover oversaw what would become an annual tradition of decorating the indoor White House tree. Since then, each first lady’s duties have included the trimming of the official White House tree. 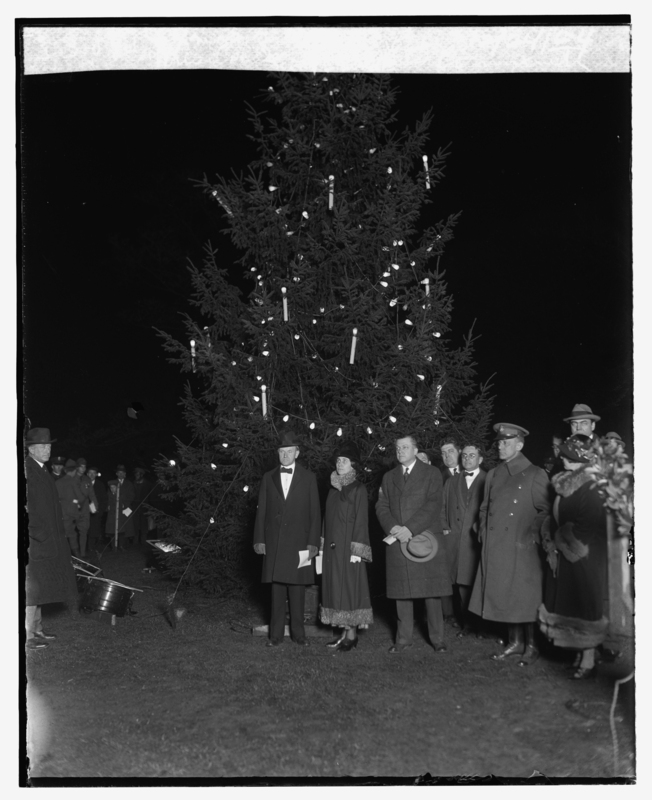 Coolidge’s “inauguration” of the first outdoor national Christmas tree initiated a tradition that has been repeated with every administration. In 1981, President Ronald Reagan began another custom by authorizing the first official White House ornament, copies of which were made available for purchase. 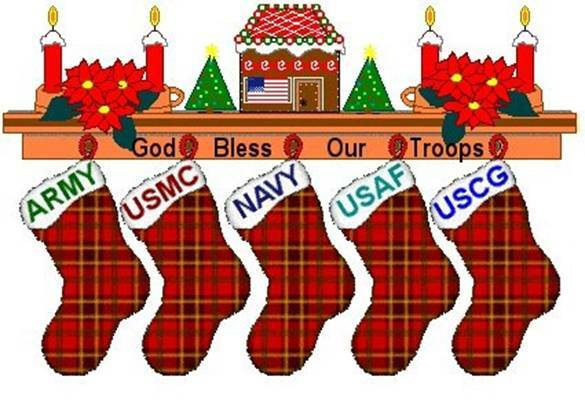 To all deployed US and Allied Forces troops who are away from home, family, and friends–Thank you. 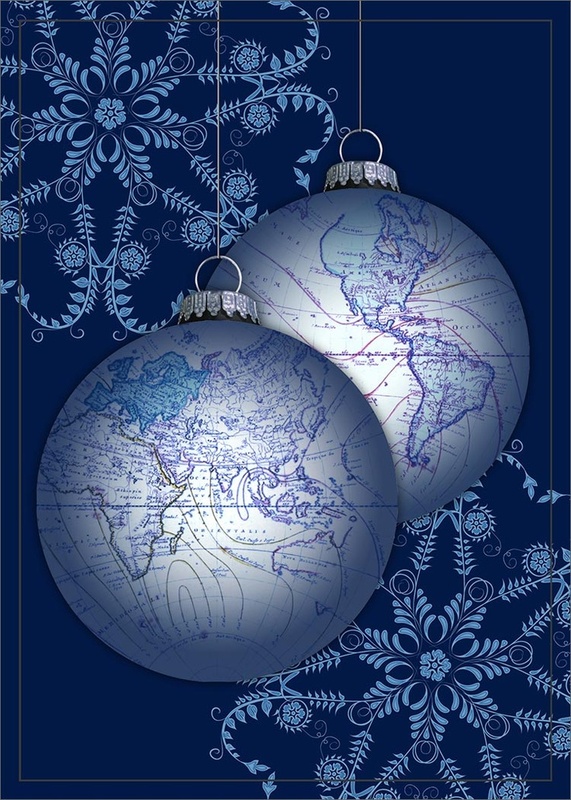 Merry Christmas & Godspeed. ESPANDI, Afghanistan — The Polish sergeant took one step off the dirt path that the U.S. soldiers ahead of him had scanned for buried bombs. Those few inches marked the line between Jan Kiepura’s life and death. His foot triggered an improvised explosive device that forever separated him from his wife and two sons. First Lt. Joshua Fosher was 15 feet in front of him; Capt. Dusty Turner was about as far behind. The distance saved the two Americans from his fate. Yet they were casualties in a less obvious sense. The blast inflicted hidden wounds, physical and psychological, that lingered long after Kiepura returned to Poland in a metal box. Fosher and Turner suffered brain injuries that were slow to heal, injuries that magnified the mental trauma of their close exposure to death. Their ordeal resembles that of thousands of U.S. troops affected by brain injuries during the war in Afghanistan, now 12 years old, and the eight-year war in Iraq that ended in 2011.